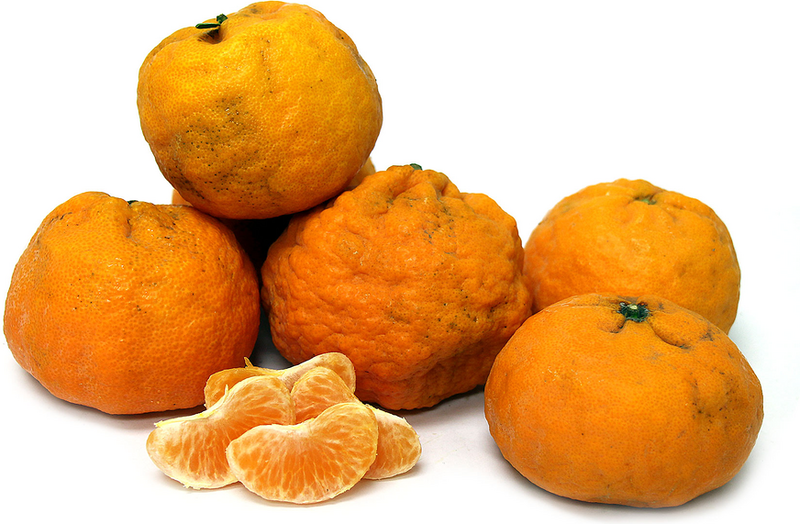 Golden Nugget tangerines are classified within the Mandarin family and a fairly novel variety. These tangerines get to be about medium in size, have a bright orange outer skin that is also thing and easy to peel. The inner flesh of the Golden Nugget tangerine is very juicy, contains no seeds and has a strong citrus aroma. Golden Nugget tangerines offer a sweet citrus flavor with mild tart notes. Golden Nugget tangerines are available in the early spring. 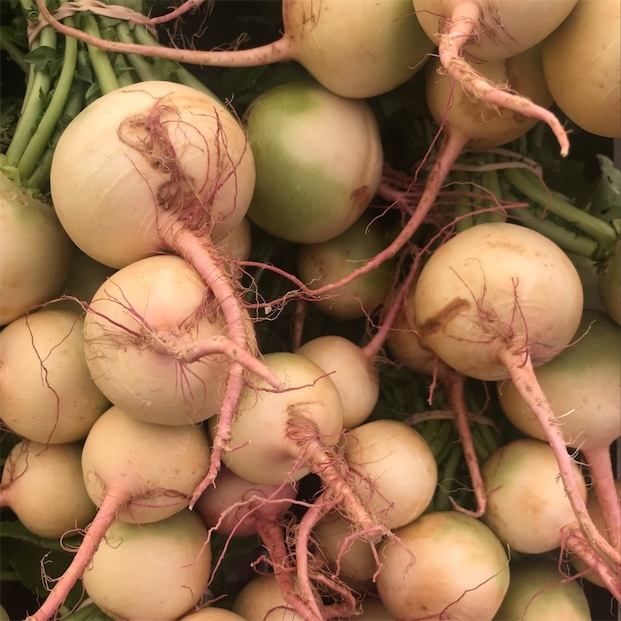 The Gold Nugget tangerine, botanically classified as citrus reticulate, is prized for being a late season variety of citrus offering its fruit from early spring through late summer. The Gold Nugget is technically a mandarin hybrid, being a cross between the Wilking and Kincy mandarins. The Gold Nugget tangerines are named for their golden color and pebbly skin texture.